I would like to receive occasional information and updates from Cycle Uganda For Childrens Classrooms and jumblebee. 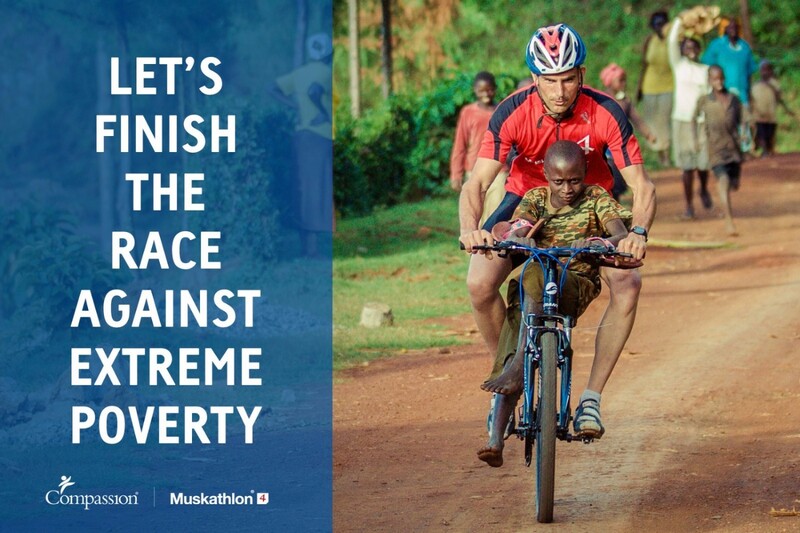 At the end of May 2016, Geoff and Andy are cycling 120km off-road in the hill country of Uganda to support children living in poverty. 100% of funds raised goes to build classrooms for children in partnership with the charity Compassion UK. This auction is running in the lead up to, and culminating on the evening of the 1st April at the 'The Fools Charity Ball', to raise funds for the children. Geoff and Andy are funding themselves to get to Uganda for the event. 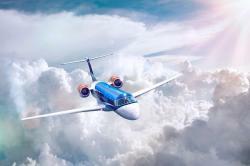 You are the lucky winner of two return Executive Class tickets to a destination of your choice from Bristol with bmi regional. Choose from Aberdeen, Dusseldorf, Frankfurt, Hamburg, Munich, Milan or Paris. This prize is valid on bmi regional operated flights only and excludes code share routes operated by other airlines. To make your booking, please email customercare@bmiregional.com advising that you have a ‘prizewinner letter of authority’ and quote the reference number and cost code shown above. Please ensure your booking is made at least fourteen days in advance of travel. Travel must be completed by 31 December 2016. Please note that bmi regional is responsible for paying all applicable mandatory taxes, air passenger duty and passenger service charges for your flight. All flights are subject to availability and by using this offer you agree to be bound by the terms and conditions attached to the voucher. Only 3000 books were produced ( this book is numbered 63 of 3000 ) - each personally signed and containing unique content and material from 2003 Rugby World Cup legends - Sir Clive Woodward, Lawrence Dallaglio, Jonny Wilkinson and Martin Johnson . 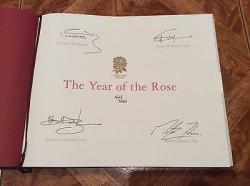 The book retailed at £575 although has often raised over a £1000 at charity auctions. It is a large sized hard back coffee table book. Leather bound with cover in deep red with Gold embossed writing. Pick from either a luxury or fun range, both featuring vehicles from top marques such as Mercedes-Benz, BMW, Audi and Porsche. 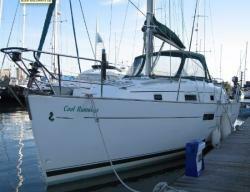 Includes insurance but not fuel. 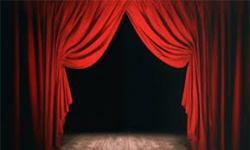 2 tickets to a theatre production of your choice. Behind the scenes private visit to the Print Room, the Heberden Coin Room or Eastern Art Print Room at the Ashmolean Museum, Oxford. 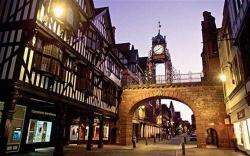 2 nights accommodation at the Crowne Plaza, Chester. Accommodation is a Club Bedroom, with Club lounge access, offering complimentary canapes between 5:00-8:00 pm. Breakfast each morning will be in the Stables Bar and Grill Restaurant with a choice of full English of continental Breakfast. Also includes use of the health & fitness club, with indoor heated pool, sauna, steam room and gym. Money cannot buy a VIP tour for 2 , showing how Airbus manufactures aircraft wings. You will view 3 different areas where wings for A380, A350 and A320 aircraft wings are assembled. Includes lunch and personal guide. Dates offered by Airbus are Thursdays 19 May, 15 Sept, 17 Nov. Tour starts around 10am and finish around 3pm, including lunch. Stay at the Radisson BLU Hotel in Bristol for 2 nights at the weekend for 2 adults with dinner and breakfast included for 1 night. The voucher will be sent recorded delivery if required. The voucher must be taken to be able to redeem your complimentary stay. Valid until 23rd August 2016. 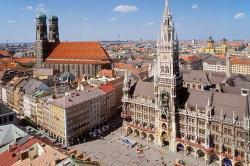 2 nights for 2 people in one room, at The Holiday Inn Munich City Centre 4 star hotel, including breakfast. Valid until 31 Dec2016, not valid during fairs and big events. Waterfront Hotel Jersey, 5 star. 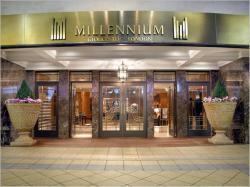 Incudes breakfast and use of The Spa, and 3 course dinner on 1 night ( excluding drinks). Valid between 1st. October 2016 and 31st March 2017. 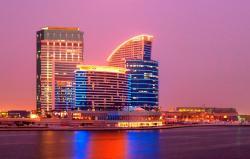 1 night stay for 2 people at The Crowne Plaza Dubai Festival City including breakfast. Valid until Sept 8th 2016. 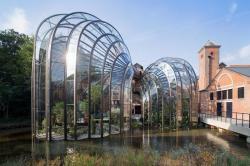 Bombay Sapphire invites you to uncover the secrets of our world famous gin. Behind the doors of our beautiful distillery, Laverstoke Mill in rural Hampshire, discover the craftsmanship and heritage infused into every drop of Bombay Sapphire. A £60 Masterclass voucher and a 70cl ltr bottle of their gin included. 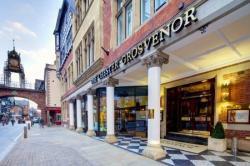 Why not treat yourself and loved a luxury night away, The Chester Grosvenor one of the most iconic hotels of the north, steeped in history and celebrating its 150th birthday offers five red star service and luxury. An overnight stay (Sunday-Thursday) for two guests in an Executive bedroom with continental breakfast and access to the thermal suite during your stay can be yours. Voucher will be valid for 12 months from the date of issue. Stay will be valid Sunday-Thursday and subject to availability. Set among the beautiful rolling hills of Watership Down in Hampshire, with spectacular panoramic views of the surrounding countryside, Sandford Springs is a visual and golfing delight to savour. Situated on the A339 between Newbury and Basingstoke, Sandford Springs Golf Club is an ideal location for a round of golf. 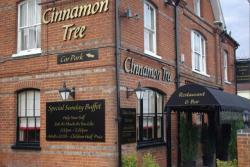 Treat yourself to a meal at The Cinnamon Tree Indian Restaurant, Mortimer, Berkshire. £40 voucher to be used Sunday - Thursday before June 21st 2016. You are the lucky winner of two return Executive Class tickets from Southampton to Munich with bmi regional. This prize is valid on bmi regional operated flights only and excludes code share routes operated by other airlines. To make your booking, please email customercare@bmiregional.com advising that you have a ‘prizewinner letter of authority’ and quote the reference number and cost code shown above. Please ensure your booking is made at least fourteen days in advance of travel. Travel must be completed by 24 October 2016. Please note that bmi regional is responsible for paying all applicable mandatory taxes, air passenger duty and passenger service charges for your flight. 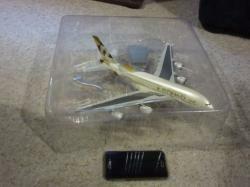 All flights are subject to availability and by using this offer you agree to be bound by the terms and conditions attached to the letter. 1 night dinner b & b Tortworth Court, Glos. 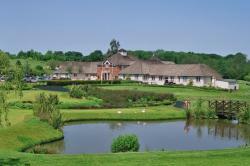 Tortworth Court present a complimentary Dinner, Bed & Breakfast stay one night. Congratulations on winning the Mercedes-Benz* for the weekend, courtesy of Mercedes-Benz of Basingstoke. You can choose either a C-Class Saloon or C-Class Coupe. In order to take up the prize of the vehicle you must be over 25 and hold a full, clean UK driving licence which will need to be presented to us upon collection of the car from Mercedes-Benz of Basingstoke. 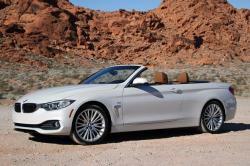 There is also a restriction of 200 miles used during the loan of this vehicle. The vehicle is available to be collected after 4pm Friday and needs to be returned to the Mercedes-Benz of Basingstoke by 10am the following Monday. Please provide as much notice as possible when requesting a weekend. Very lightweight sunglasses. Comfortable temples with spring hinges ensure superior stability and make them easy to put on and take off. Reliable protection from UVA, UVB and UVC rays. 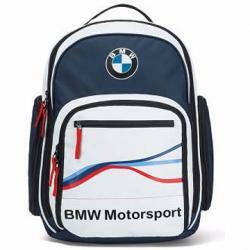 Sporty rucksack with a Motorsport truck design. It features a well laid-out main compartment with a large opening and a padded, fleece-lined laptop compartment. The inside is Silver and features a print of the stylised racetrack outline. An easily accessible front pocket with fleece lining protects your mobile phone. 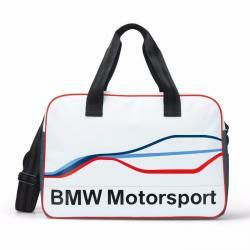 This large and roomy multifunction bag can be carried by means of a detachable strap or the safety belt-style handles. A print of the stylised racetrack outline provides motorsport interest on the inside. £50 card voucher to be spent for beauty and tanning treatments at any of the 'Truly Scrumptious' salons in either Overton, Basingstoke, Andover, Farnborough or Fleet. Cubic zirconia sterling silver pendant and earring set. 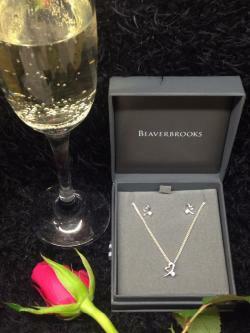 A beautifully designed heart shaped sterling silver pendant and earring set with a dazzling cubic zirconia nestling at the base of each piece. A very feminine gift not to be missed!. 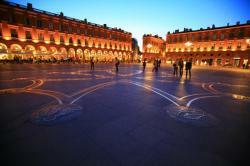 Enjoy a weekend 2 night stay in 4 star Crowne Plaza Hotel, Toulouse Centre, France. Includes breakfast, and a Club type room. Choose the centrally located Crowne Plaza Toulouse hotel for gourmet French dining at the corner of Toulouse's Capitole Square. Walk from the wide, open Capitole Square toward Crowne Plaza Toulouse handsome red-brick facade and into our stylish Lobby. Leave your luggage with us as you discover the fountains and statues of our grand patio, or celebrate your arrival with mojitos in our musical and lounge bar-restaurant Live & Life Caffe.